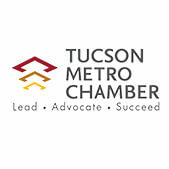 Adam serves as Business Development Executive with the Tucson Metro Chamber. Born in Albany, NY his family moved to Tucson shortly after his first birthday. He graduated from Sabino High School in 2000 and received his Bachelor’s degree from the Ohio State University in Agribusiness and Applied Economics. After moving “home” in 2006, Adam has spent the past 11 years working and volunteering to help give back and support his community. 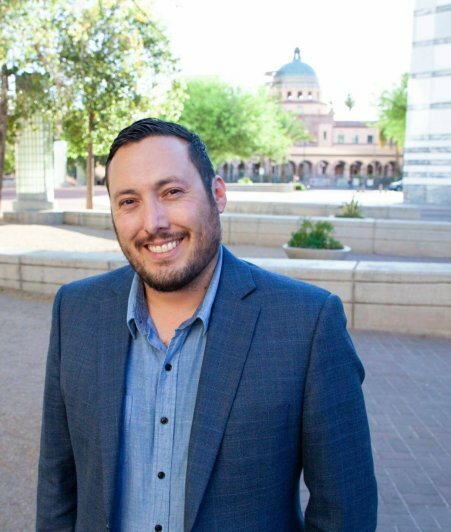 Adam was the Chairman of the March of Dimes Signature Chef Auction in 2015, served on the March of Dimes Board of Directors, volunteered as a reading seed coach for Literacy Connects and currently serves as Sargent at Arms for the Foothills Club of Tucson. In his role with the Tucson Metro Chamber, Adam continues to advocate for Tucson and the community by promoting economic expansion and job creation to ensure a bright future for all Tucsonans. An avid sports fan, he can regularly be seen cheering on the UofA and Ohio State and only feels conflicted in the rare instance that the Wildcats face the Buckeyes.